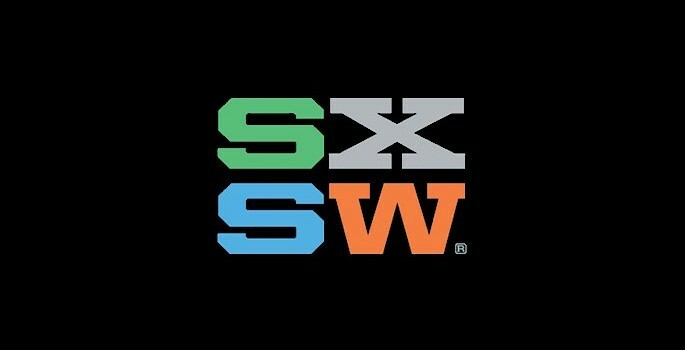 SXSW is only a few weeks away and here at Mercury Mambo we couldn’t be more excited! Not only do we finally get to rent out that space underneath our kitchen sink for $300 a night again to those tourists, but we also get to partake in some really interesting and thoughtful panels, meet ups and movie screenings. Like in years past, we’ve put together a list of great events that shine a light on Latinos, millennials, the LGBT community, African Americans, multiculturalism and women. Check out the links below and let us know what you think! mitúMIX event on March 15, Noon – 4pm at 85 Rainey St. The Hangout, sponsored by Time Warner Inc.
Everyone’s a Little Gay: Thanks, Social Media!